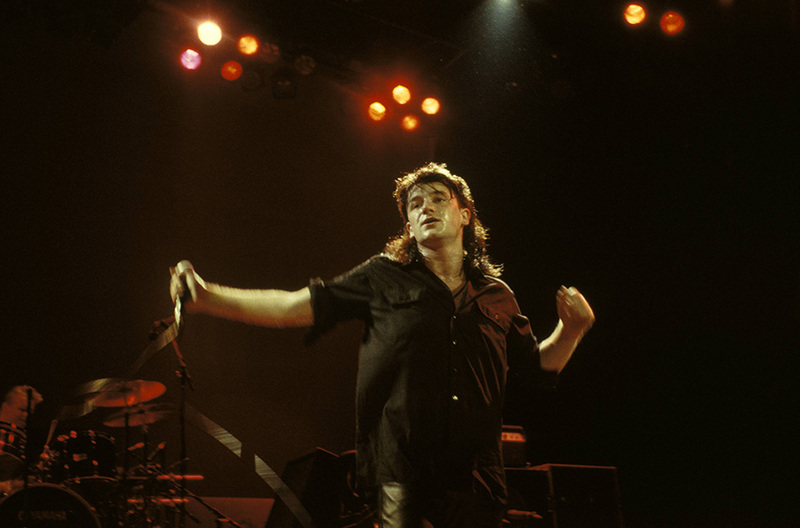 Note: This was U2's first show in New Zealand, and in the southern hemisphere. Because of this, setlists are similar to the previous War Tour. 14 edits (last one by kaz_usa 6 Oct 2017, 00:00 Etc/UTC). Setlist History: U2 Debuts "Pride (In the Name of Love)"